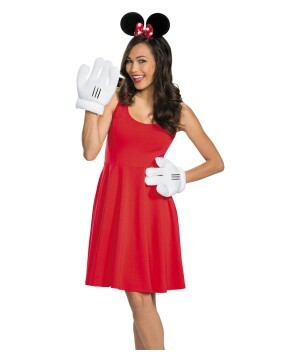 This is an officially licensed Disney Costume (tm). 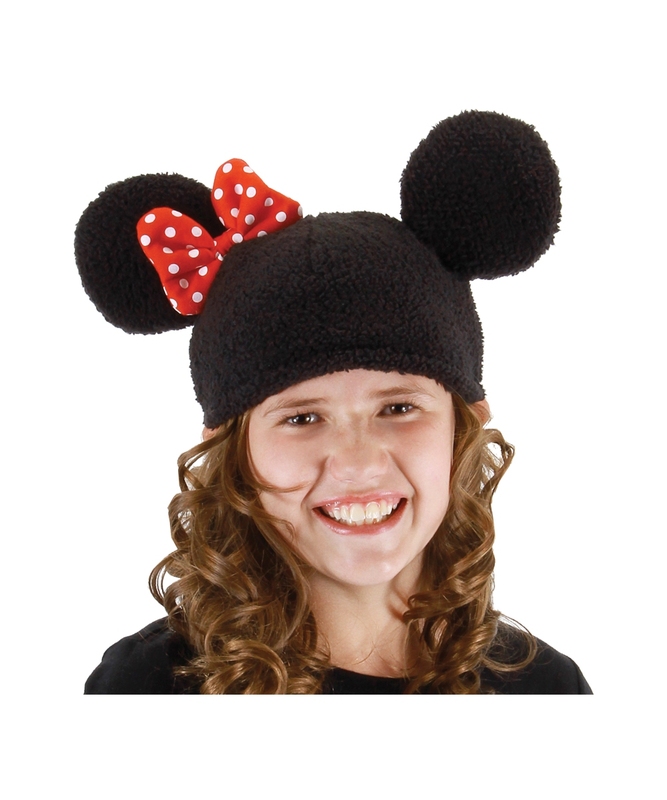 Minnie Ears Hat includes black soft beanie hat with the traditional mickey ears and red bow with white polka dots. 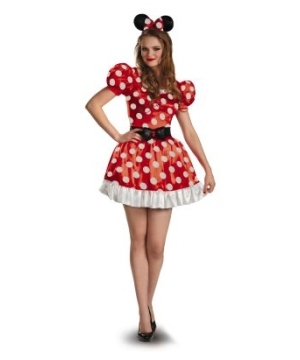 This is an officially licensed Disney Costume (tm). 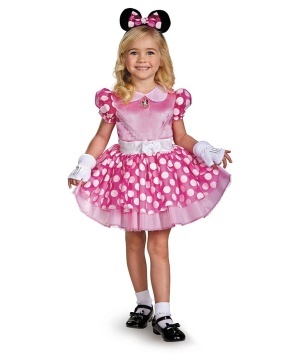 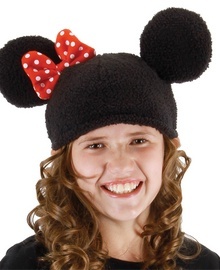 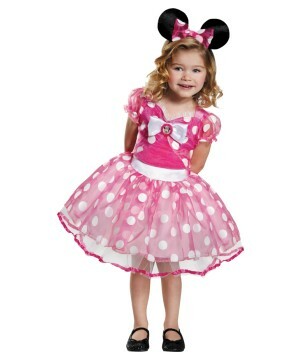 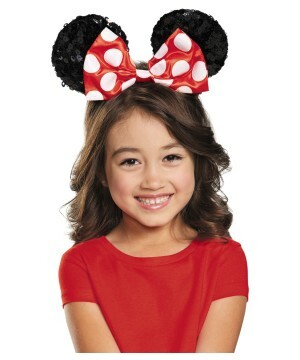 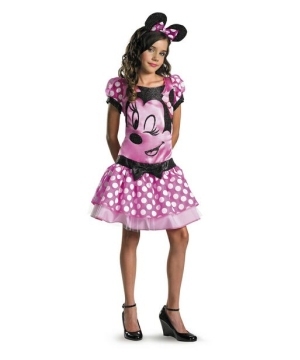 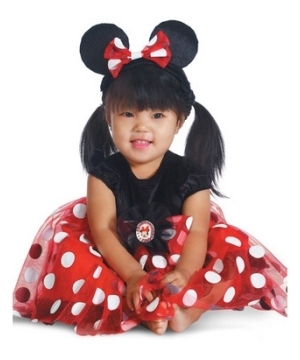 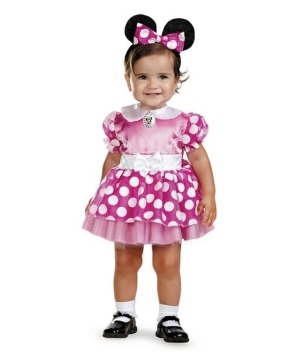 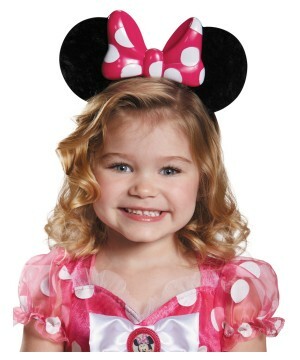 This Minnie Costume accessory is available in one size fits most children. 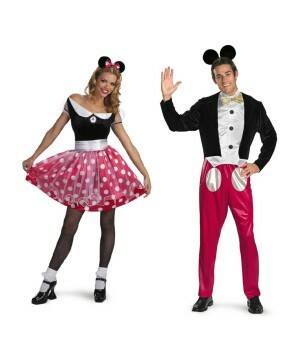 Please note does not include shirt. 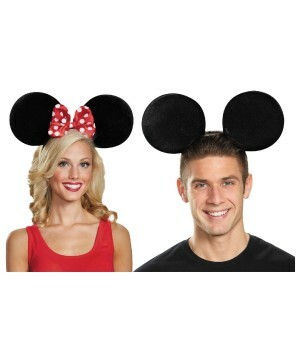 The Disney Minnie Mouse Sequin Big Girls Ears brings one set of Minnie Sequin ears.